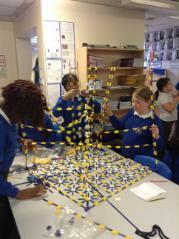 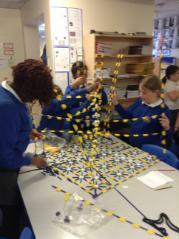 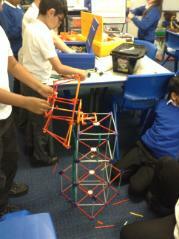 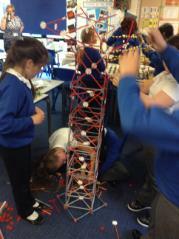 Year 5 were set the task of designing a windmill. 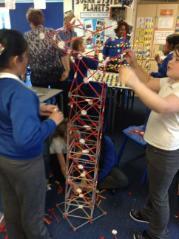 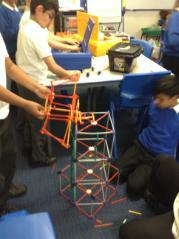 The structure was to be made from K’nex, they had to complete a stable base, which would support the rotating arms, not an easy task. 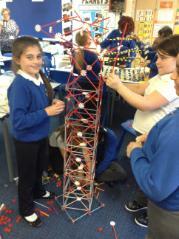 The completed structures can be seen on display in the reception area and the library. 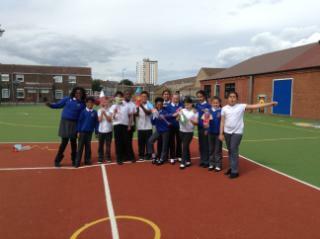 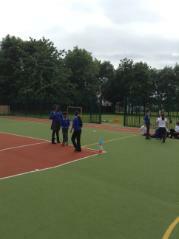 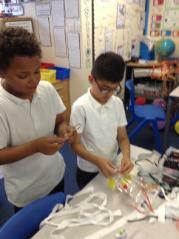 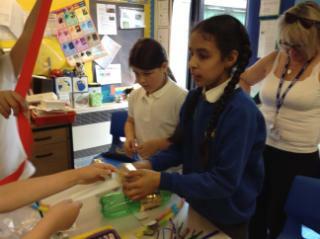 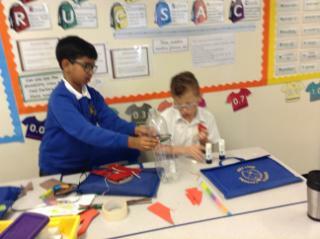 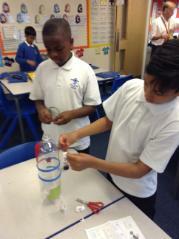 Year 5 designed and made rockets which were powered by air pressure.